The same Warrior hull, but a different ride and feel with a sterndrive powerplant. The boat rides deeper in the water, with excellent balance due to the low centre of gravity. 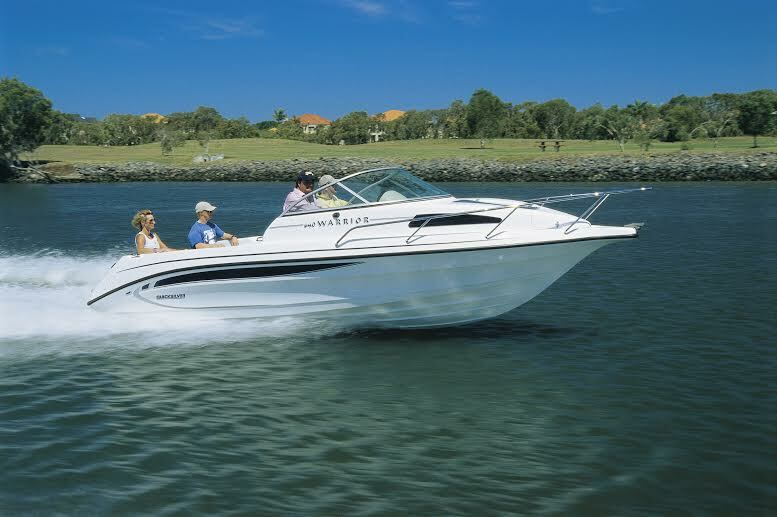 There’s heaps of power for towing skiers and wakeboarders, and the boat gets on to the plane effortlessly and stays there at remarkably low speeds. In Stock.